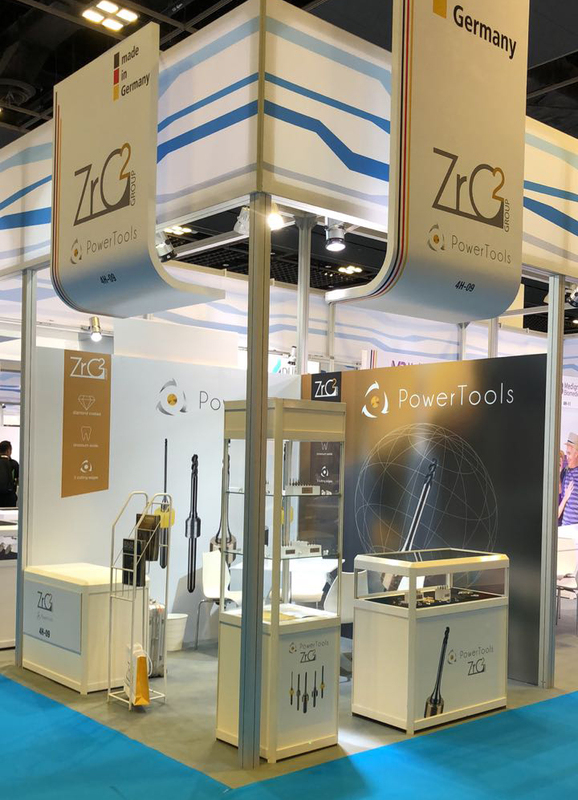 Today is the second day for ZrO² PowerTools in Singapore. Very interesting show with many highlights. From sunrise to business. You see "Early bird", a picture in a Singapore magazine with ZrO², our booth and customers. 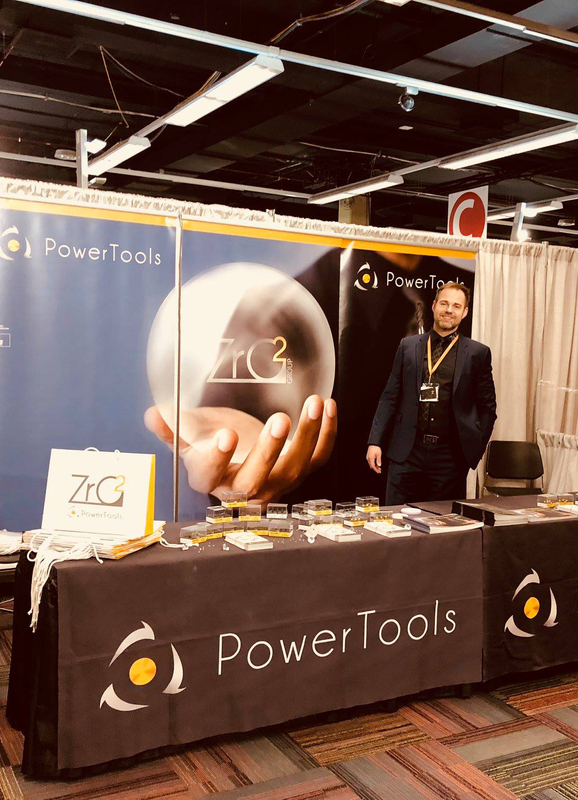 Last week, great meeting ZrO² PowerTools Germany and DOF in Chicago. On the picture: Henry Park, CEO form DOF, Michael Menner, CEO ZrO² PowerTools and Greg from DOF Germany. DOF launches there new 5 Axis Dental Milling Machine, SHARP 2 Plus. Attached are pictures of the Milling System. Also Swing scanner now is available in HD quality.